If you're running a hair salon, you're probably looking for every advantage you can get when it comes to marketing your business. We get it – in the highly-competitive world of cosmetology, you need every edge you can get over the competition! Well, you're in luck. You've just stumbled across the perfect resource – keep reading, and learn about the top 5 marketing tools you can use to help your hair salon succeed, and bring in more customers! Social media is a total godsend to hair salons. It's never been easier to engage with both past and potential customers, share photos of your work, and offer discounts, giveaways, and more! But not all social media platforms are built alike. 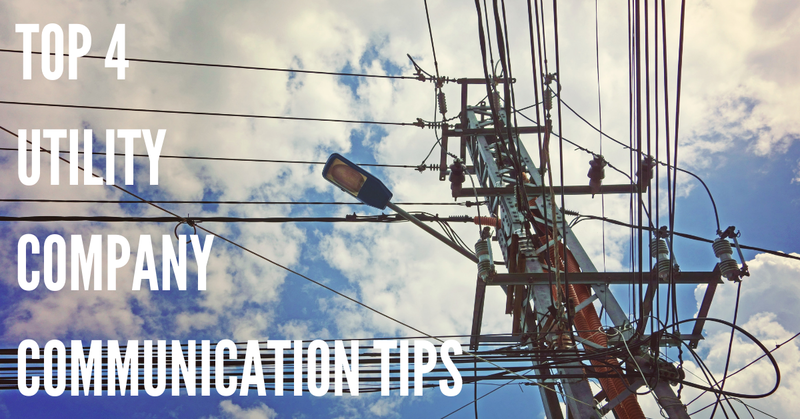 We recommend you focus your marketing efforts on 2 primary channels – Facebook and Instagram. Here are some tips on using each social media platform to its fullest potential! Facebook – Facebook is a great place to share the stories of your customers, photos of your salon and your customers, and longer-form web content! You can post just about anything on Facebook – and best of all, it's easy to share content from other pages! This can help you maintain an active presence on your Facebook page, while minimizing the amount of time you have to spend writing new posts. Instagram – Instagram is the ideal place to share photos of your work. In fact, it's a good idea to get into the habit of asking each customer whether or not they'd be willing to be featured on your Instagram account. By featuring your customers and their new hairstyles, you can easily post multiple times per day, and give potential visitors a more in-depth look at the typical styles and cuts available at your salon! Used correctly, these two social media platforms are incredible tools for salon owners, and can really help you build your brand image, and a larger client base! Canva.com is a web-based graphic design program that's perfect for creating beautiful, visually-striking images – without having to hire a graphic designer! Using Canva, you can quickly create awesome infographics, branded images, and much more – all using their intuitive built-in photo editor! You can upload your own photos, choose from a large gallery of free images, or shell out a few dollars for stock photos from their premium photo gallery. Visual content is one of the most powerful ways to market your business, especially if you have a large following on Facebook and Instagram, and Canva offers an ideal way to create attention-grabbing images that are sure to help you spread the word about your salon. And with the Canva mobile app, it's just as easy to make gorgeous images on the go as it is to make them online – so you can market your business from just about anywhere! Direct mail may seem "old-hat" to some, but it's still an extremely effective marketing strategy, and modern services have made it easier than ever to create, send, and track the performance of direct mail marketing. Postcard printing & mailing services from companies like Vistaprint offer you a low-cost way to market your services to a huge variety of consumers who you may be unable to reach otherwise. You can even buy lists of names and addresses in areas that you're interested in reaching, allowing you to spread word about your services far and wide! SMS marketing is one of the best ways to market your salon. This is because SMS marketing offers an industry-leading open rate – about 98% of all customers who receive a text message will view it. This blows just about every other marketing technology out of the water. For comparison, most emails hover at around a 20% open rate – meaning SMS messaging is almost 5x as effective! And DialMyCalls offers an ideal way to market your salon through SMS messaging. The low cost, intuitive design, and powerful customization options available through DialMyCalls makes it an ideal choice for your salon. Whether you use SMS marketing for coupons, special promotions like sweepstakes and giveaways, or just to remind customers about your services, DialMyCalls offers the perfect combination of flexibility and affordability! And DialMyCalls isn't just limited to SMS! You can also send customized voice messages such as appointment reminders and cancellation notices – all for only pennies per message! 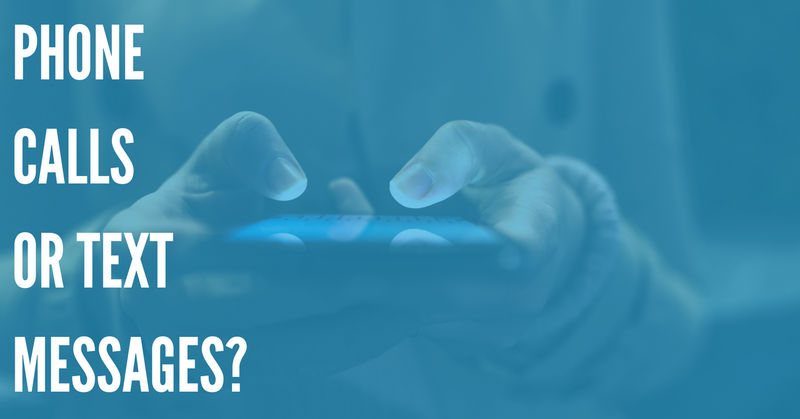 So don't miss out on the benefits of SMS marketing! Check out DialMyCalls today! Email newsletters may not have the awe-inspiring open-rate of SMS messages, but they're still a critical component of an effective hair salon marketing strategy. Email newsletters allow you to stay in touch with your customers – even when they're not making use of your services. By sending special offers, appointment reminders, newsletters with value-added content and more, you can increase customer loyalty, and ensure that they remember your business when it's time to schedule their next haircut. And best of all, it's incredibly easy to design a modern email marketing campaign with tools like MailChimp and Constant Contact. Customizable templates, a huge variety of stock images, and intuitive graphic design tools allow you to create a gorgeous email in only minutes – providing you with yet another valuable way to connect with customers. Take Advantage Of These Marketing Tools Today – And Watch Your Hair Salon Grow! 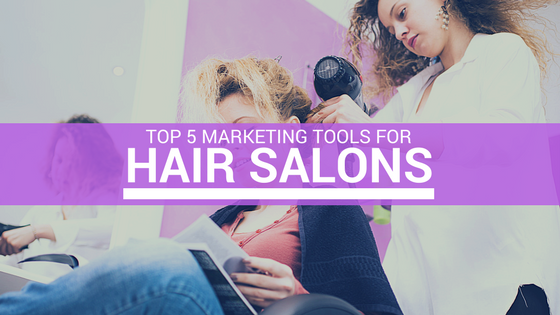 These 5 hair salon marketing tools are simple to use, inexpensive (or free! ), and provide you with a valuable way to spread the word about your business, and bring in more customers. For hair salons, this is incredibly important. While you may have a loyal customer base that keeps you in business, it's often very hard to get people to try a new salon – making new customer acquisition quite difficult. But it's not enough to just keep serving the same customers – and if you use these smart marketing tools for hair salons, you'll be able to easily bring in new customers without spending an arm and a leg on a comprehensive marketing strategy!